Paraffin Treatment, hands or feet $11* ask us how you can get this free! Time does not expire and is non-transferable. Didn’t by buy enough hours? Upgrade to next package for the difference! Our Medical Estheticians and Fully-Trained Laser Hair Removal Experts will work with you to develop a Laser Hair Removal package that is priced right for you. All new laser hair removal clients are required to purchase a minimum of 3 treatments prior to starting their laser hair removal program. After the first 3 treatments, individual treatments can be purchased on an as-need basis. Photorejuvenation (IPL- Intense Pulsed Light) laser treatments are most commonly used for lightening and removing "sun spots", "age spots",and brown blotches on the face, neck, chest, hands and other areas of the body, lightening and reducing redness, rosacea, dilated blood vessels and "broken" blood vessels on the face, neck and chest, helping to control flushing. It also has a lesser effect of improving skin texture through collagen stimulation and improves pore size minimally by temporarily reducing oiliness. Used for Acne Scars or Stretch Marks, the sublative laser technology deeply penetrates the skin to stimulate collagen production beneath the surface while keeping the outer layer of skin intact. Combination treatment of both Sublime and Sublative procedures; Sublime works to tighten the appearance of loose skin and sublative is a total skin rejuvenation treating skin texture. The Belotero® range consists of advanced dermal fillers made of hyaluronic acid which offer an excellent skin integration. 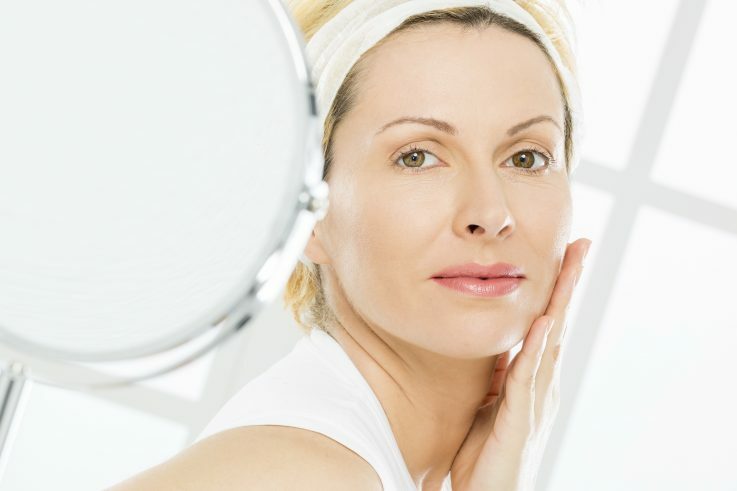 The Belotero® products are ideal for smoothing and filling wrinkles as well as for lip augmentation, skin rehydration and for restoring facial volume. In addition, nearly the complete Belotero® range of fillers is also available with lidocaine for a more comfortable treatment experience.